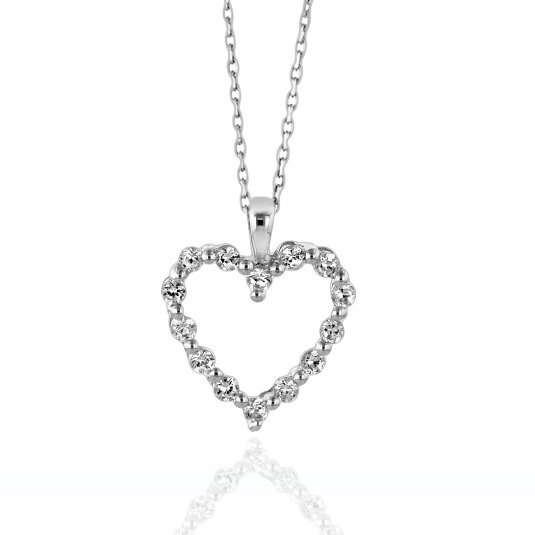 The Coupon Centsation: White Sapphire Heart Pendant Necklace Only $12.99! 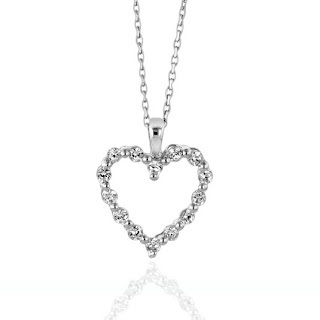 White Sapphire Heart Pendant Necklace Only $12.99! 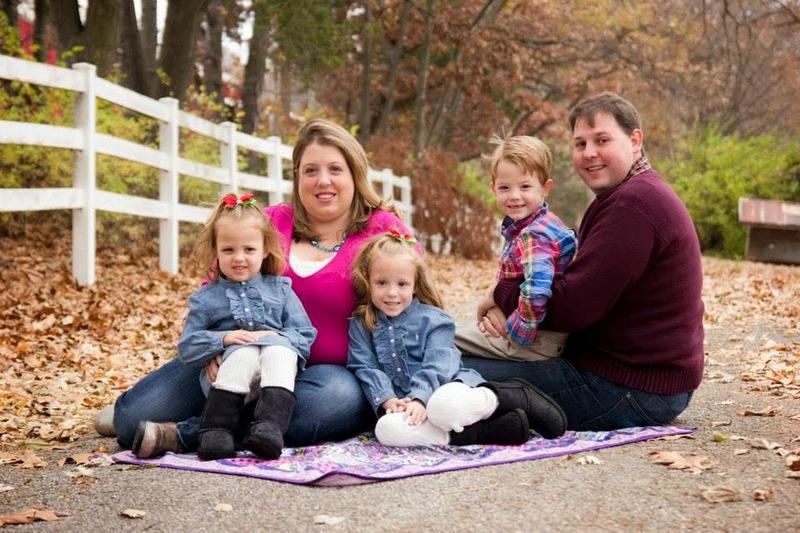 Here's another great gift idea for Mom! Right now on Amazon you can pick up this White Sapphire Heart Pendant Necklace for only $12.99, marked down from $45! This necklace qualifies for free shipping with Amazon Prime or Super Saver Shipping over $25. That means you still have time to get it before Mother's Day!